Built in 1990 as a private dance studio it is now a premier venue in the DMV. 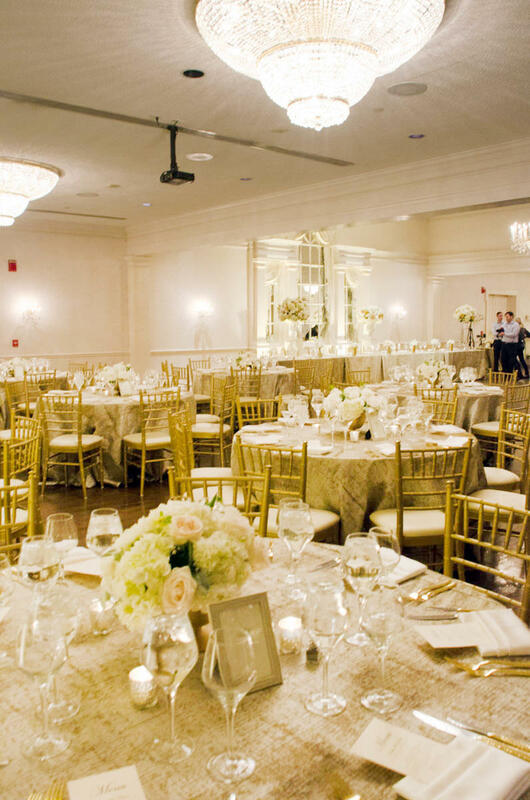 This beautiful event site, located within a renovated facility, boasts classical architectural design features and subtle, understated traditional furnishings – a premier facility in the Washington metropolitan area. 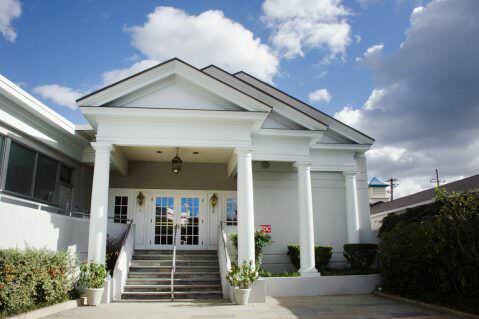 Located at the crossroads of Bethesda and Chevy Chase, right off River Road, The Ballroom is ideal for many functions. It can comfortably accommodate 250 persons for a seated function including room for dancing, with an unobstructed view of the whole ballroom. It is fully air-conditioned and impeccably decorated, including: a grand foyer, parlor, reception room with fireplace, and private dining room. It is elegantly appointed with exquisite Waterford chandeliers, palladian-mirrored windows, a completely integrated sound system and beautiful hardwood floors. Adequate parking is adjacent to the facility. 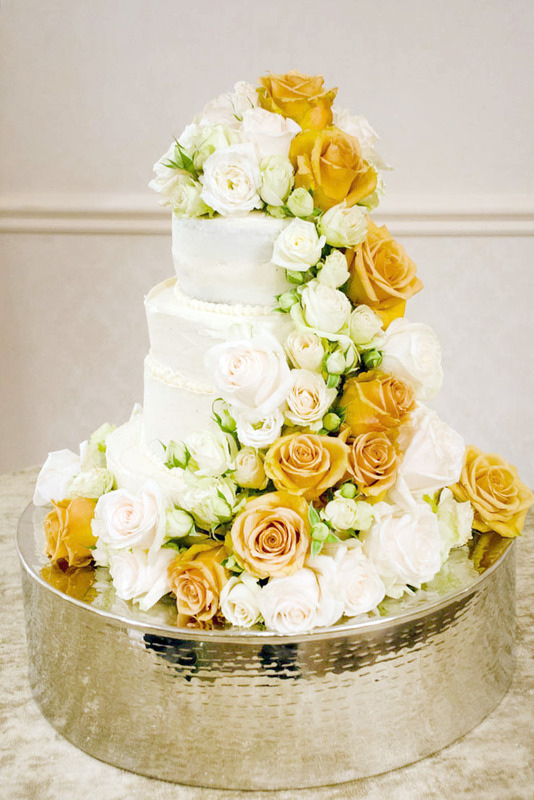 Read about a lovely wedding we were honored to cater here last spring!